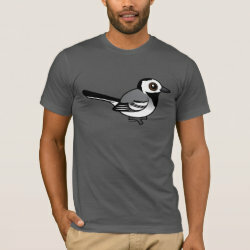 The White Wagtail is a common songbird found across much of Europe and Asia. 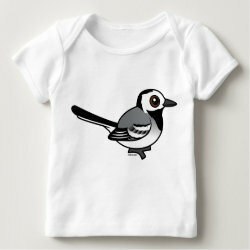 There are at least nine different subspecies of White Wagtail, each with its own look -- and some with their own name. 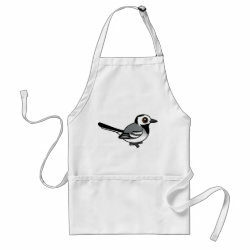 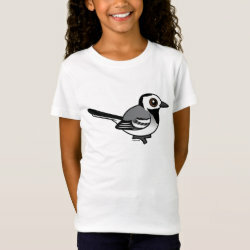 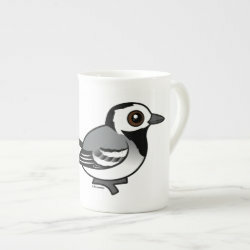 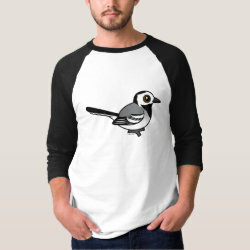 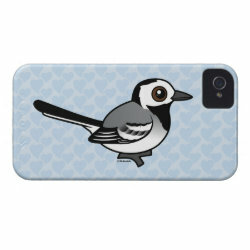 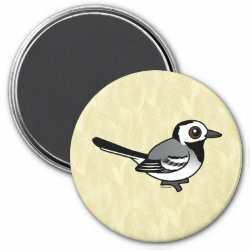 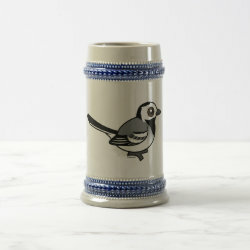 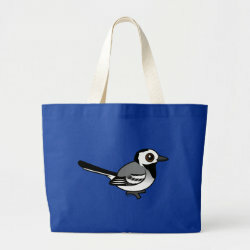 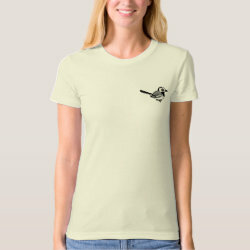 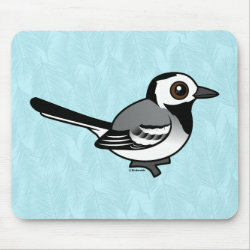 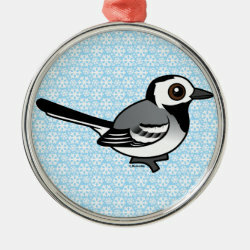 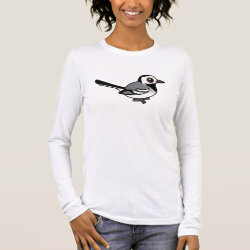 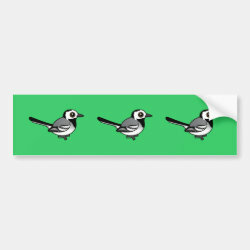 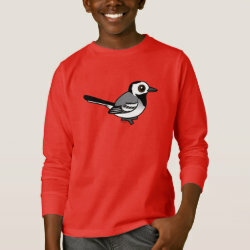 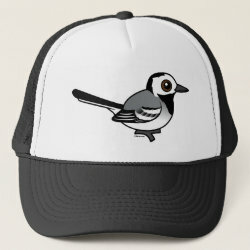 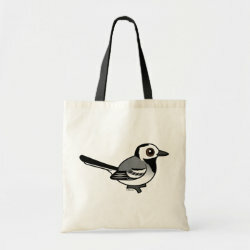 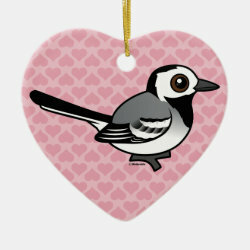 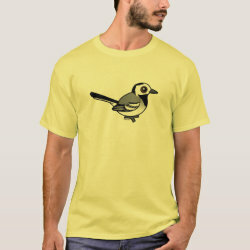 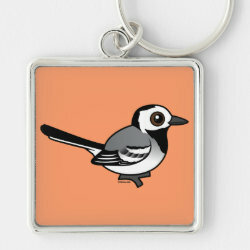 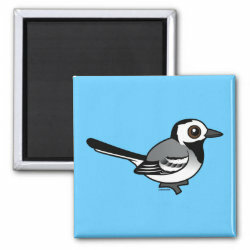 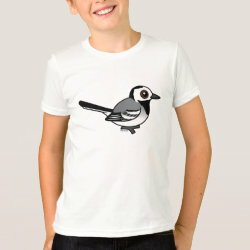 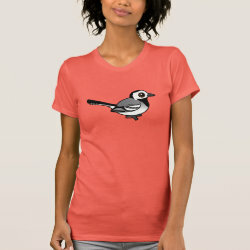 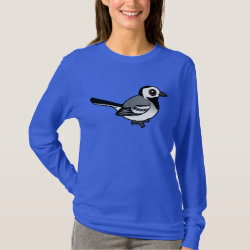 This cute cartoon design depicts the nominate race, Motacilla alba alba. 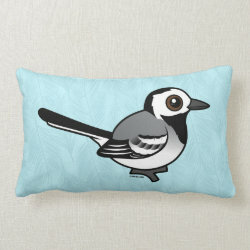 White Wagtail Throw Pillow Lumbar 13" x 21"